Neev, a dynamic and energetic learning environment is designed to enhance the child’s innate sense of curiosity and creativity. As an authorized PYP school, we earnestly strive to meet the unique needs of students learning with the spirit of inquiry. The Neev PYP is designed, keeping these goals in mind. 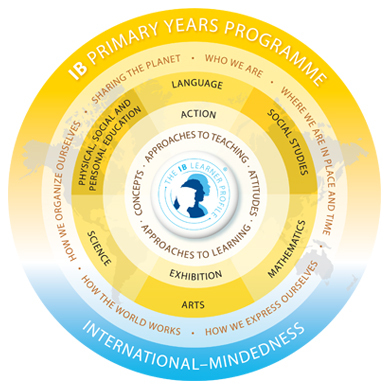 We are continuously striving to implement and adhere to the principles laid out by the IB PYP. We work on developing the students’ academic, social and emotional well-being. We focus on inculcating international-mindedness and strong and personal values in our students. We strongly believe that students must deeply internalize the belief that learning is a lifetime journey and that it is much more than mere accumulation of facts and figures. The school has excellent infrastructure with thoughtfully created spaces. We believe that this provides our children ample room to explore their creativity and express themselves. 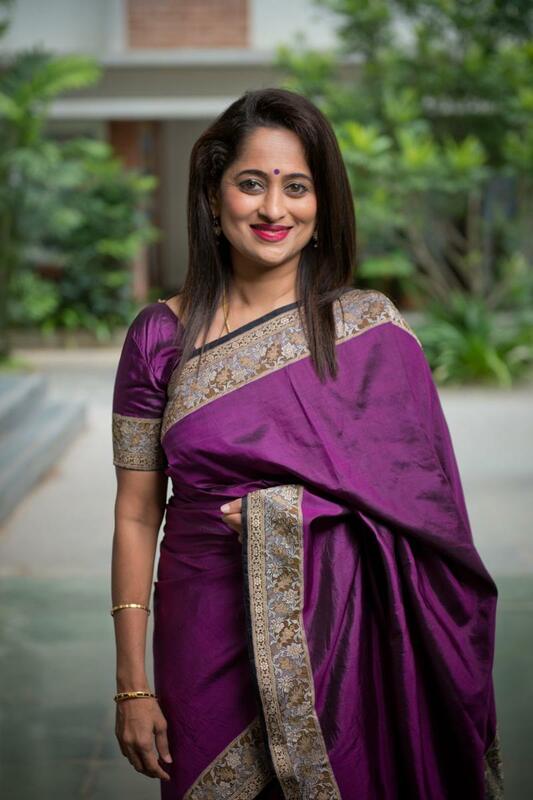 I look forward to welcoming you into our community and earnestly hope that you personally experience the happiness, warmth and the joy of learning and discovery. The Primary Years Programme at Neev Academy aims to develop an intellectually challenging, creatively vibrant and diverse community of learners. While building foundations for life, we prepares students to become active, caring, lifelong learners who demonstrate respect for themselves and others and have the capacity to participate and be involved in the world around them. In PYP we focus on the development of the whole child as an inquirer, both within and beyond the classroom to achieve academic excellence through building critical thinking skills, nurturing social development and developing engaging learners who aim to be change makers.